It’s tough to innovate when your attention is constantly pulled in multiple directions. 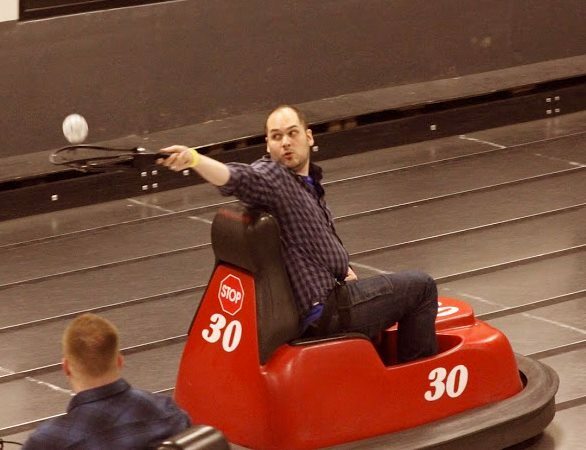 The day-to-day distractions of setting up servers, managing infrastructure, meeting demand, and disaster recovery is time consuming and steals your focus. 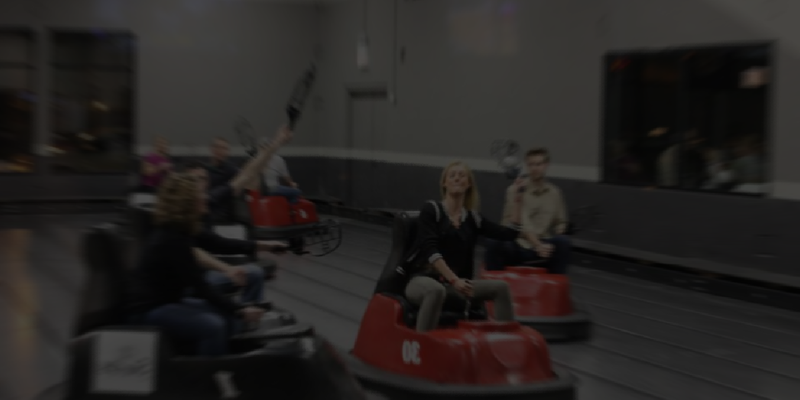 Join responsiveX for a fun-filled afternoon, and learn how you can better focus your technology efforts with Microsoft Azure’s cloud infrastructure and platform. You will learn how to maneuver through the new cloud terminology and vast amount of services that are available in Azure. You will leave knowing some of the common techniques we use to identify applications and workloads that are a great fit for the cloud.  And you will gain an understanding of the obstacles and hurdles you will need to move around when architecting for the public cloud. 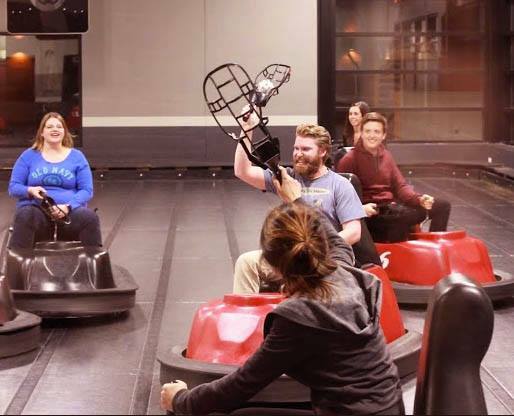 In addition to dodging technology obstacles, this event will let you dodge opponents and score goals in a game of Whirlyball. 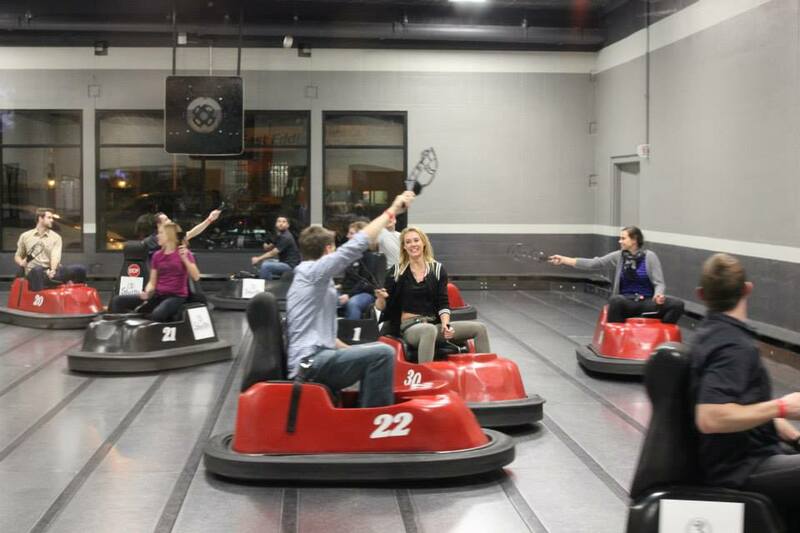 Whirlyball is fast-paced game of bumper cars combined with racquetball and mixed with basketball—the only things missing are lasers and jetpacks! While bumping your way to the goal, you’ll also enjoy h’orderves and the entire event is FREE for you. Join Microsoft Azure MVP and the author of Step-by-Step Azure SQL Database, Eric D. Boyd, and learn from the real world experience of the cloud experts at responsiveX. 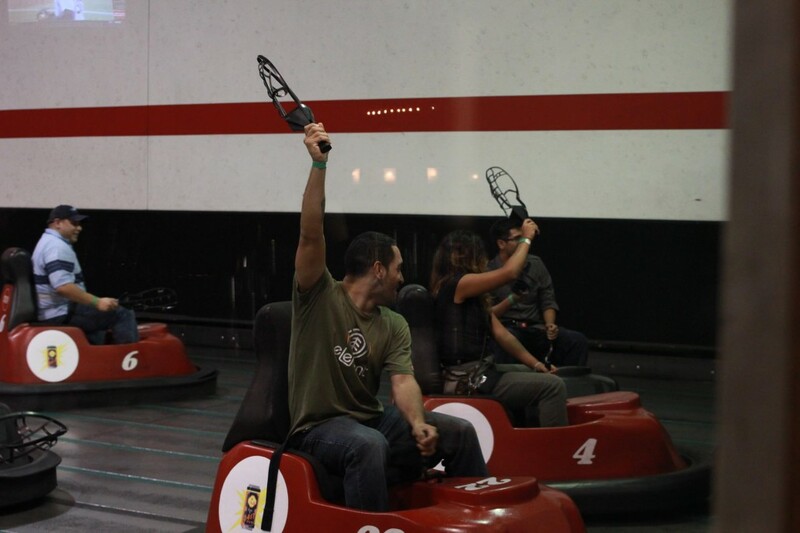 You will also have a chance to network with peers while you play and learn. The event will start rolling at 2:00 pm and the clock will wind down at 6:00 pm on Tuesday, June 9. 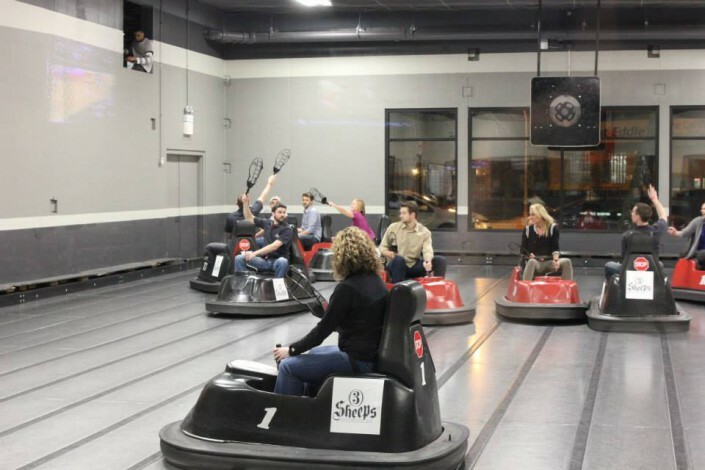 You can get to Whirlyball in Chicago by heading to 1825 W Webster Ave Chicago, IL 60614.
space is limited. RSVP now to reserve your racquet!